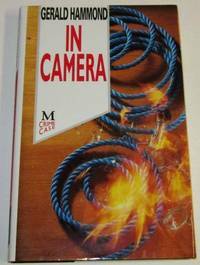 First edition 1st printing, Very Good to Near Fine book with slight slant, light shelf wear and very mild page edge yellowing, in a Fair jacket that has edge wear, small chips, rubbing, some soiling and sunning and several closed tears with internal tape repairs. 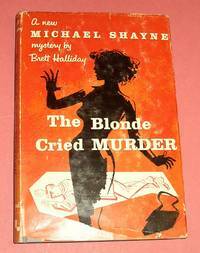 Mike Shayne mystery. Fine unread book in a Fine jacket. 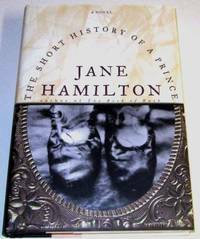 Signed by Hamilton on the title page, her third novel. 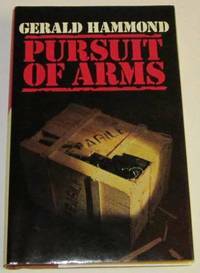 First UK edition 1st printing, Near Fine book with light page edge yellowing, in Fine jacket. This copy has been signed by Hamilton on the title page. 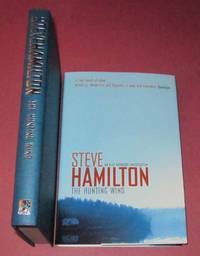 Orion, 2004 First UK edition 1st printing F-/F, book has mild page waving, an unread copy with a bookplate signed by Hamilton laid-in.. Signed by Author(s). 1st Edition. Hardcover. Fine/Fine. 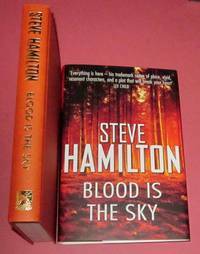 Orion (UK) 2003, 2003 First UK edition 1st printing, F/F unread new copy signed by author on title page.. Signed by Author(s). F. Hardcover. Very Good to Near Fine unread book with light wear edges and yellowing along board edges, one small spot top edge front board, in a Very Good jacket with light edge wear, rubbing on panels, and a closed inch and a half tear bottom front panel toward spine with a couple of small chips at top of tear. 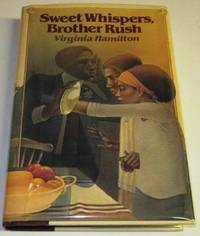 The copy has been signed Sincerely Virginia Hamilton on the title page and inscribed – To Rebecca with best wishes. A Newbery Honor book for young readers. 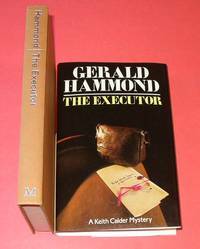 First UK edition 1st printing, Fine minus book with slight touch of page edge yellowing, in Fine jacket. This copy has been signed by Hamilton on the title page. The 5th Alex McKnight mystery. Signed bookplate also laid-in. First UK edition 1st printing, Fine minus book with slight touch of page edge yellowing, in Fine jacket. This copy has been signed by Hamilton on the title page. 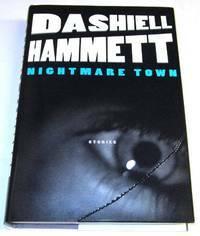 Near Fine, unread, book that has mild pushes at spine ends and very slight bump at top, front corner; in a Fine minus jacket with a touch of edge wear. The first Eve Diamond mystery and author’s first book. Signed by Hamilton on the title page. Stories from the 1920s and 1930s originally published in various magazines –edited by Kirby McCauley, Martin H. Greenberg, and Ed Gorman. Fine minus book with slight crimping at the spine ends, in a similar jacket that has a couple of very slight overwrite impressions to back panel. An apparently unread copy. Near Fine book with slight crimp to top of spine and mild page yellowing; in a Near Fine jacket with slight edge wear and mild sun toning to spine. A Keith Calder mystery. 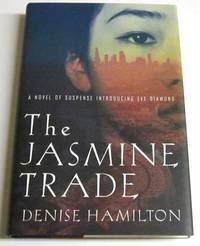 First UK edition 1st printing, Near Fine book with mild page yellowing in a Near Fine jacket that has light yellowing on the spine. 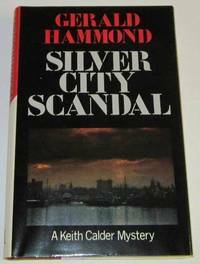 Signed by Hammond on the title page. 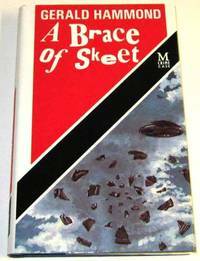 Quite scarce in the UK first edition. 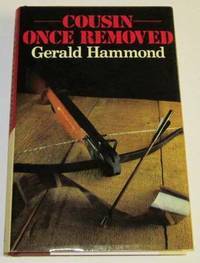 First UK edition 1st printing, Fine unread book in a Fine minus jacket with slight rubbing. Features Deborah and Ian Fellowes. Fine minus book with mild page edge yellowing, in a Fine minus jacket with a couple of small, very slight overwrite impressions back panel. Features Keith Calder’s daughter, Deborah, also a gun expert. Near Fine unread book with slightest slant and light pushes at spine ends, in a Fine minus jacket with slight edge wear. Keith Calder. 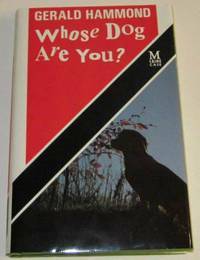 16) Whose Dog Are You? Near Fine book with slight slant and couple minor bumps along bottom of boards, in a Fine minus jacket with slight wear at corners. The third John Cunningham dog-breeding mystery. Very Good book with two small scratches toward lower corner front board, small dog-ear crease bottom corner page 95, mild bump top of spine, and page edge yellowing, in a Very Good to Near Fine jacket that has light rubbing and with the mylar coated, white parts of jacket age yellowed. This is the sixth Keith Calder gun mystery. Fine minus book with hint of a slant and slight page-edge yellowing, in a similar jacket with very slight edge wear and a couple of extremely light overwrite impressions back panel. 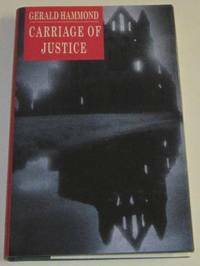 An unread copy of the first in the John Cunnigham series. Fine minus book with mild page edge yellowing, in a Near Fine jacket that has light, sun yellowing on the white portion of spine. 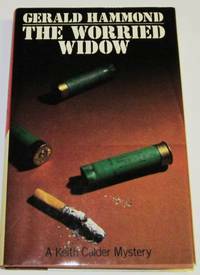 The ninth Keith Calder gun mystery, set in Aberdeen. 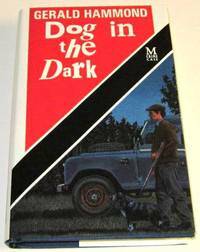 First UK edition 1st printing, Very Good to Near Fine book with mild page edge yellowing, pushed at bottom of spine, with very light, small stain along top edge back board, in a Near Fine jacket that has light, sun yellowing on the white portion of spine and very minor rubbing. The tenth Keith Calder gun mystery.